I noticed that anytime I create a page that isn't connected to a menu, It automatically selects " Attività" button. 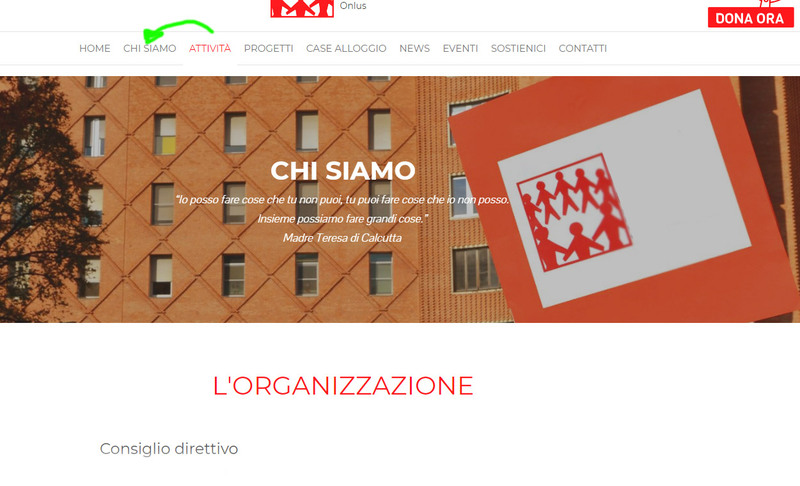 For example, "L'organizzazione" page found in "Chi siamo" selects "Attività"
Looks like this is the same problem as in your other case assigned to our developers. Please do not duplicate cases, we'll continue the investigation in the initial case and this one will be closed. I'm sorry, but I've been reporting this problem since February, and I'd like to be able to finish the website. It's a request I made in February .. I have not received a reply can you help me? Unfortunately, we cannot say when the issue will be fixed. However as soon as it is fixed, we will let you know. Please consider using other menu types in the meantime. I remind you that you have not solved this problem..